manila fashion observer: Cole Vintage Sale! Hey everyone! 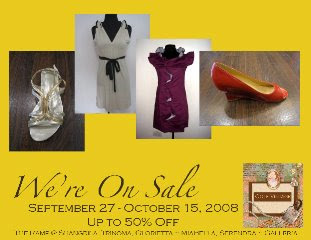 Cole Vintage will be on sale from September 27 to October 15, 2008!